Fljotstunga is located in one of the largest lava areas in Iceland, which is also the home of the largest lava caves in the country. 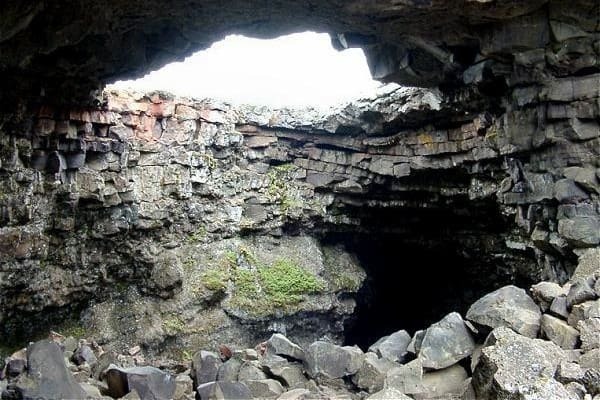 In the land of Fljotstunga is Vidgelmir, one of the most remarkable and largest lava caves in the world. The cave has been preserved since 1993 and entrance is only allowed with guidance. Guides from Fljótstunga arrange short (1 hour) and long (3-4 hours) tours. The farm is mentioned in the Viking Sagas as far back as the year 1011. 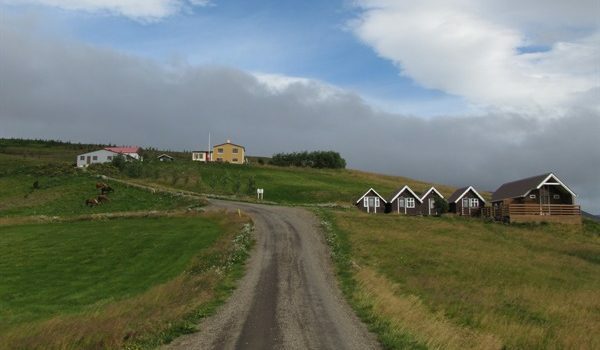 The land has run in one family since the late 1800’s and is one of the five farms that originally started tourism in the country side in Iceland. 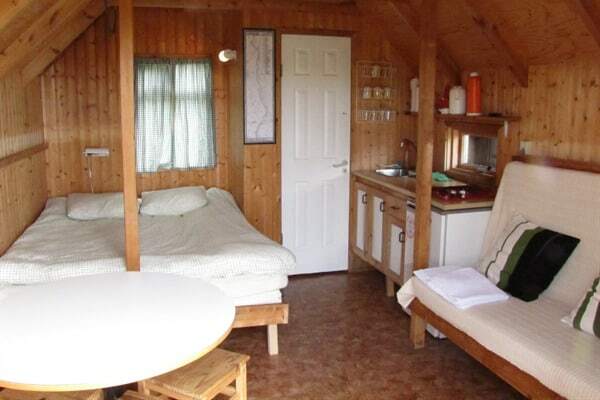 Fljotstunga offers accommodation in cabins, rooms, camping, food services and guided cave tours.The farm is located deep in the west of the country, between glaciers and hot springs and it is close to Reykholt, the historic home of 13th century writer Snorri Sturluson. In the land of Fljótstunga there are many activities. Besides caving there fishing rivers, swan lakes and hiking paths with berries and mushrooms. It is a peaceful place and in winter a perfect place to see the aurora boreal (northern lights). Close to the farm there are glacier tours, swimming pools, hot tubs, golf courses and a horse rental. Since 2010 tourism at Fljótstunga has been supporting artistic projects.